A while back, I worked with Tasteful Selections and entered a recipe contest they sponsored. Since them, I’ve continued to partner with them, but their latest endeavor is, by far, the one I’m most proud to be a part of. 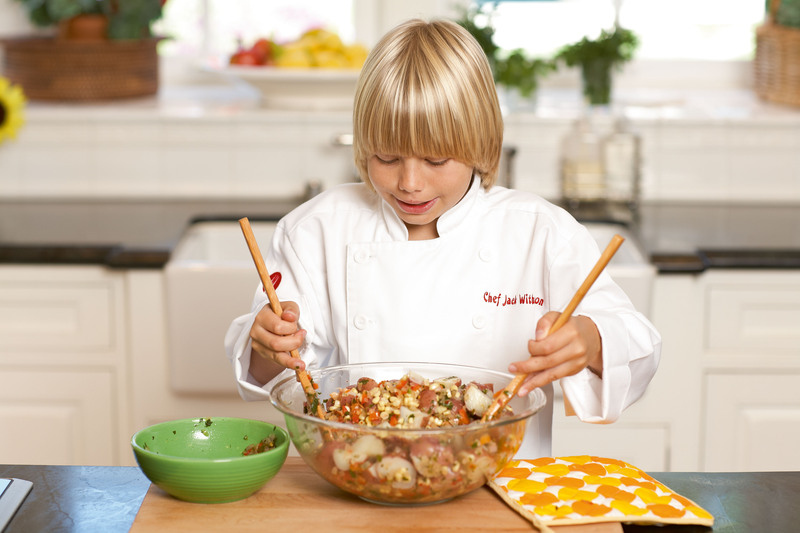 Chef Jack Witherspoon and Tasteful Selections™ team up to create recipes and videos featuring Tasteful Selections specialty potatoes to support Jack’s cause to find a cure for leukemia and encourage kids to eat healthy. · The partnership will run from April 1, 2014 to June 1 2014. 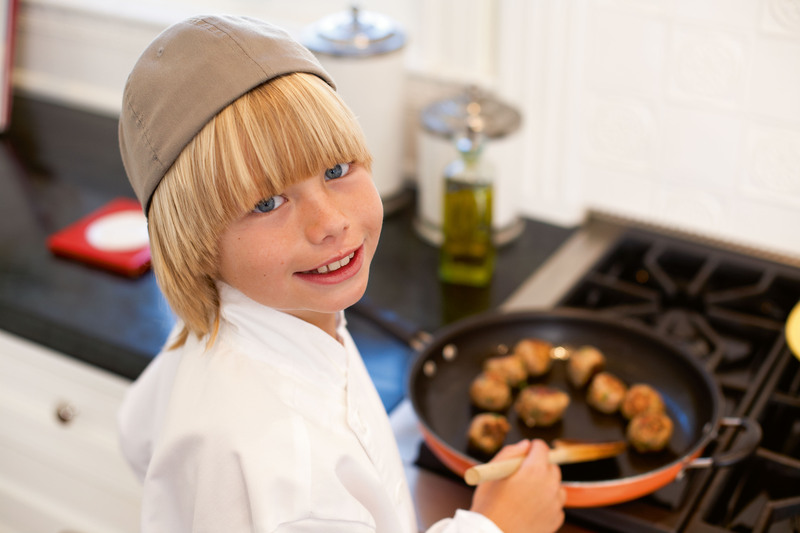 · The inspirational 13-year-old chef began cooking to benefit research at the age of 6, during recovery from leukemia. He was first diagnosed at 2 years old, and has relapsed twice since, but continues his passion of cooking for the cause. · His story has been featured on multiple talk shows including Hallmark’s Home & Family, The Tonight Show with Jay Leno, The Bonnie Hunt Show, The Queen Latifah Show, The Marie Osmond Show, and Rachael Ray Show, as well as numerous newscasts. Jack also appeared on Food Network’s mini-series Rachael vs. Guy: Kid’s Cook-Off. · Chef Jack will develop several recipes with Tasteful Selections specialty potatoes, and share his cooking instructions through videos. Tasteful Selections will feature these recipes on their website and promote his cause on social media. 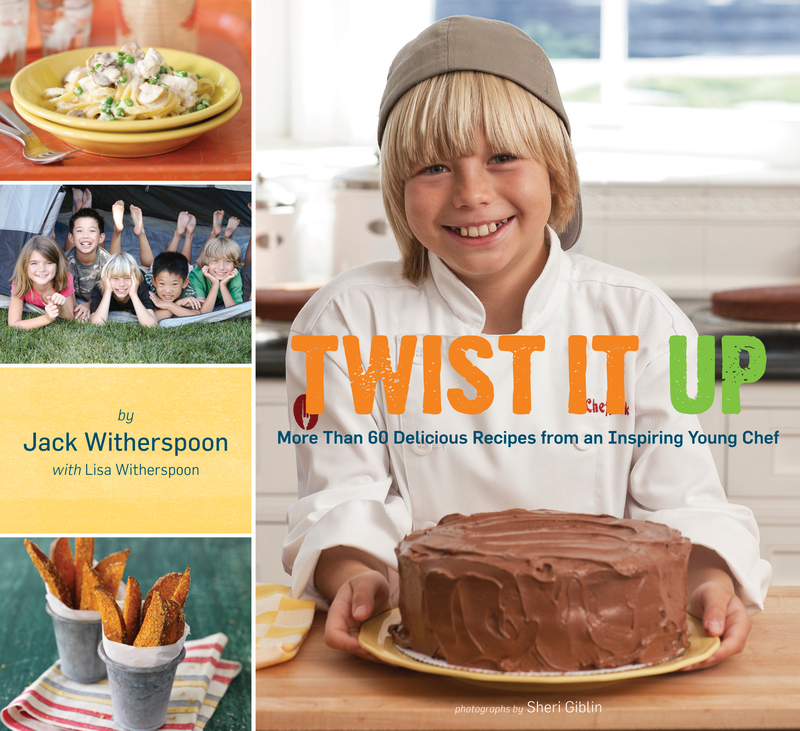 · Giveaways on social media include Jack’s award winning cookbook, “Twist It Up,” which features 60 of his favorite original recipes. · A portion of the cookbook’s proceeds are donated to Jack’s permanent endowment at Miller Children’s Hospital in Long Beach, Calif., and to Beckstrand Foundation, where Jack is the pediatric spokesperson. 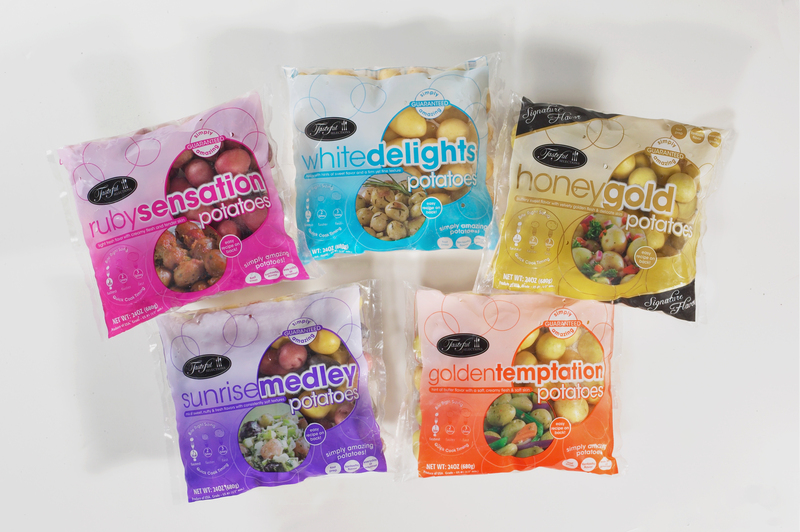 · Tasteful Selections™ are specialty baby potatoes with unique size and flavor profiles that are available at more than 8,000 retail stores nationwide. 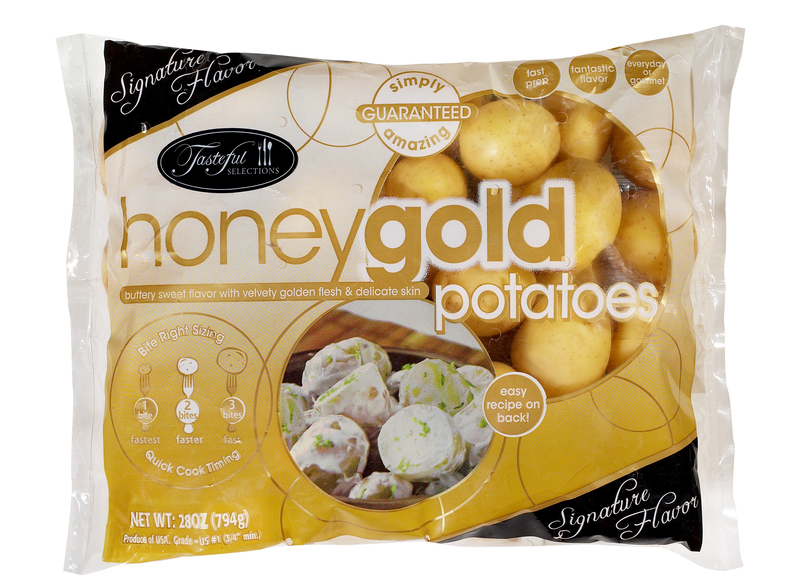 · Tasteful Selections™ potatoes are grown year-round in the Bakersfield, Calif., area and are available at supermarkets nationwide.